Sony A7/A7R : Fad Or Technology Revolution? Every industry has its technological landmarks. Photography has had quite a few in the last one hundred years, but probably the most loved one was the Single Lens Reflex system, or SLR. 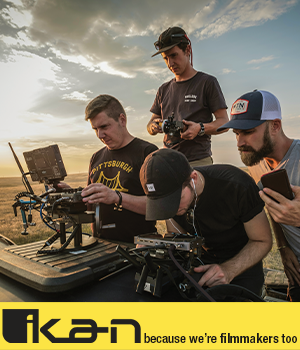 As you can imagine, you slap a D in front of it and you have the work horse of professionals and the dream camera of Sunday shooters, the DSLR. Now, when the first DSLRs started hiting the market, it was a big deal and for good reason. The same happened after the first affordable models were introduced. For over ten years, the DSLR has reigned on top of all digital cameras. But things look like they are taking a turn. Or are they? Last year Sony introduced the A7/A7R mirrorless cameras. To keep it short, they are a lot smaller than an enthusiast DSLR, like a Nikon D7100 for instance. They are also lighter, but they do have certain awkwardness to them. However, the rough edges and semi-glow paint are nothing you can’t get used to fairly quickly. But how would a camera like this compare to the performances of the well-established DSLR? Well, first of all both are full frame cameras. The A7 has resolution of 24 megapixels, while the A7R sports 36. The level of detail from both cameras is astonishing, not just because it comes out of something so small, but because it’s right up there with pro cameras like the D800. You don’t have an optical viewfinder, but you have a very good and responsive electronic one. You can’t say either of them is a toy, even though they are small, because they are made of magnesium alloy, just like a pro cam. Operation wise, the controls are accessible, responsive and they generally feel good. The only lag you might notice is when you switch between LCD and viewfinder or when you power off the camera. Otherwise, it behaves exactly like you would expect from a high end camera, regardless of type. To be fair, the autofocus is not as fast as what you get with a D4 and 70-200 f2.8 VR II, but it’s can handle most situations effortlessly. Now, these are just some of the highlights. We’re basically talking about very capable cameras, powerful essences in small bottles. But how does this translate in the future of the “old” DSLR? Well, so far it is still at the top of the camera food chain. The reason many non-pros have been buying DLSRs up until this point is image quality. But this is no longer a strong point for bulky cameras. The A7 is the least expensive full frame body. The RAW quality is top level in both models, although in JPG format the results are somewhat disappointing, and it’s not unexpected from Sony cameras. The Auto mode is in love with 1/60 sec shutter speed and that needs to change. 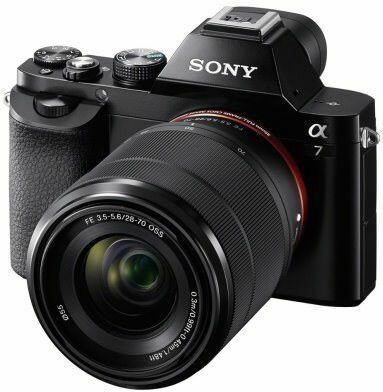 Even if they aren’t the DSLR killers many were expecting, the A7/A7R have started a revolution. There are things that need to be improved, but they aren’t anything capital. I don’t hate DSLRs, but I don’t see the brightest future for them either. Except for the pro market of course.